The rise of the Spartan. This is the Shark Spartan helmet, the new aerodynamic race helmet. It is a full face helmet, ideal for track and road riding. As well as being classy, aerodynamic and strong, the Shark Spartan helmet has features that are usually reserved for touring helmets, such as the internal drop-down sun visor. Aerodynamic features: The Shark Skin peak side fastenings give an active reduction of whistling noise while riding at speed and the double spoiler with built-in air extractors keeps you stable and cool. Beautifully clear vision: Is what you will get when you wear the Spartan. The visor is a Max Vision visor and a Pinlock fog-free insert is provided in the box. The internal retractable sun visor is just a flick of a switch away from holding back the sun from your eyes. 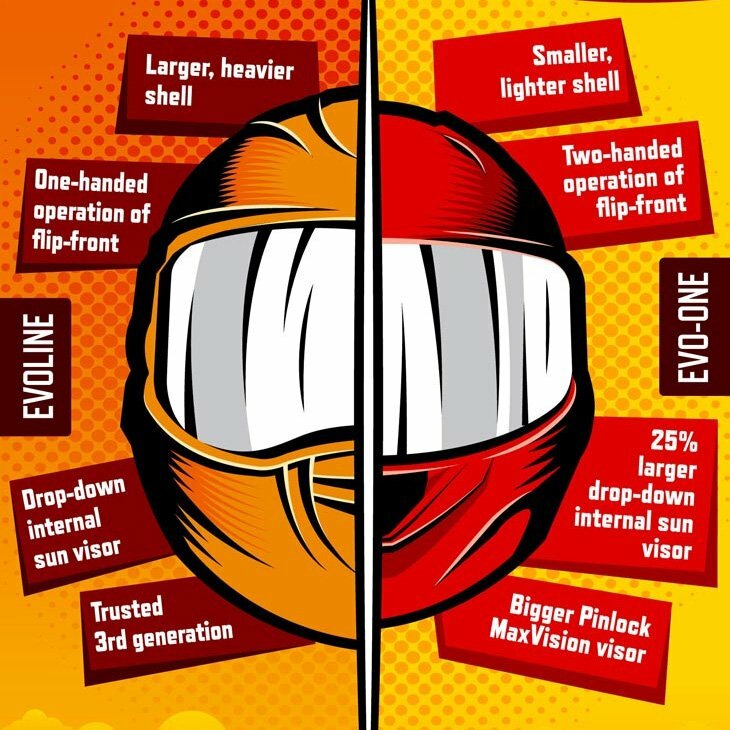 As well as that, the helmet retains its high level of comfort even when you are wearing your spectacles. You get the usual five-year warranty from Shark and the Spartan is available in a wide range of sizes, colourways, and is compatible with the Sharktooth Bluetooth communication system.